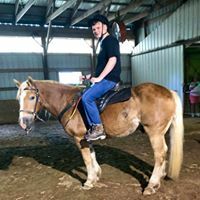 In Animal-Assisted Therapy, animals are used as a tool for clients to meet occupational, physical, or speech therapy goals. Meet Sam. 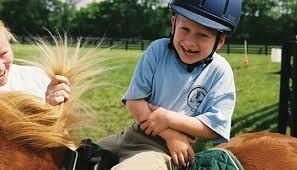 Initially, Sam learned to follow directions more easily through therapeutic riding. 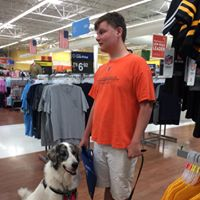 Then TTL’s OT learned of Sam’s goals and challenges while shopping in public. 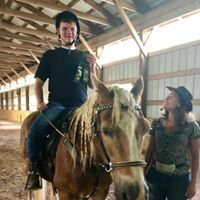 TTL developed two animal-assisted therapy programs to aid teenagers and adults like Sam be successful in what they define as a meaningful life skill or occupation.